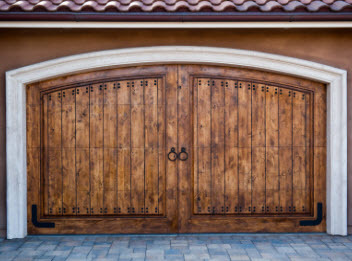 The garage door has two real jobs to do when it comes to your home or residence. The secondary part of the door is actually to add style and décor to your home. There are many styles of garage doors you can choose from. You can choose from materials such as a beautiful and ornate wooden door or a steel, sleek and modern door. You can also pick a color as well as ornaments to make your door stand out from the others in the neighborhood. The primary purpose of the door is to operate as a way to get in and out of your garage. The garage is used for many purposes but the main one is to park your vehicles. The space can be accessed by using a remote that is in your car or on the wall. When it is activated the door will roll up or down giving you access to the spot. You want to make sure that all the components are working well and maintained on the door as well as the motor and other moving parts. One of the parts of the door that has some trouble is the photo eye. What is a Garage Door Photo Eye Sensor: The photo eye might sound like a spy hanging out in your garage keeping an eye on you but it isn’t. The photo eye is actually a sensor that is placed as a part of the garage door system. 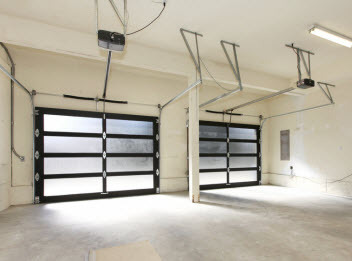 Garage doors that have an electrical motor system are required to have a reverse mechanism that will tell the door to roll back up if there is something in the path. It is a safety measure to prevent damage to people first and items second. If a child walks in the path of the door as it is trying to close the door should stop and roll back up. The photo eye is something that helps with this process. The sensor is placed inside the garage door about a half a foot up from the ground. They are a small box that you can see along the channels on each side. Troubleshooting Garage Door Sensors: The sensor that is placed inside the garage door is there to prevent the door from closing on someone or something. The problem is that they are quite sensitive and there is a common problem with them. The first thing that you will notice is that they are knocked out of alignment. They need to be placed on a level area so that they are able to see each other directly across from each other. If they are bumped out of place even a minute amount they will not connect making it seem as if there is something in the path. The door will come up back up every time you try to close it. The other problem can be from the photo eye just going bad and needing to be replaced. How to Repair Garage Door Sensors: If you notice that the door continues to come back up you need to have the photo eye looked at. A garage door repair technician will come out and check if they are level. They can repair it or replace the sensor if needed. 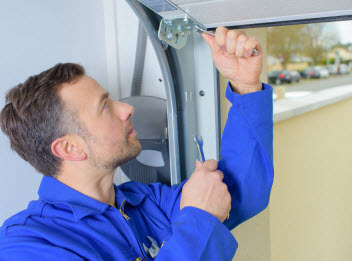 United Garage Door Repair Service can come to your house and make garage door repairs or other related services that are needed. Call us today! Copyright © 2015 Mr Garage Door Repair. All rights reserved.